The past couple weeks have been insanely busy. I really can’t do the chaos and business and craziness justice, you’ll just have to take my word for it. It hasn’t been bad… a lot of the stuff I’ve been doing is fun stuff. But there’s also been a lot of stress from school and it’s exhausting to do so many things in such a short amount of time. Grease muffin tins generously with Pam or use muffin liners (or both!). 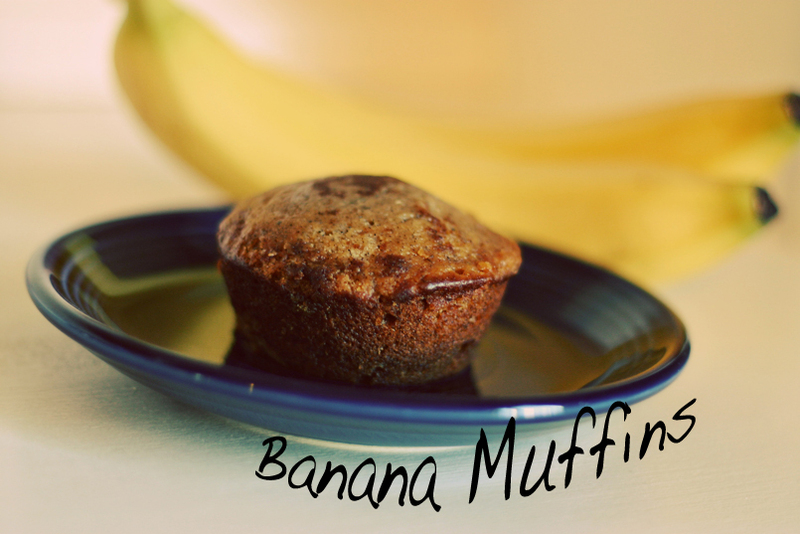 Use an ice cream scoop to put the batter into the muffin tin. Back at 325 degrees for 20-25 minutes. Enjoy! I love your recipe! Would you come over to CAST PARTY WEDNESDAY at Lady Behind The Curtain and share your recipe with us tomorrow?